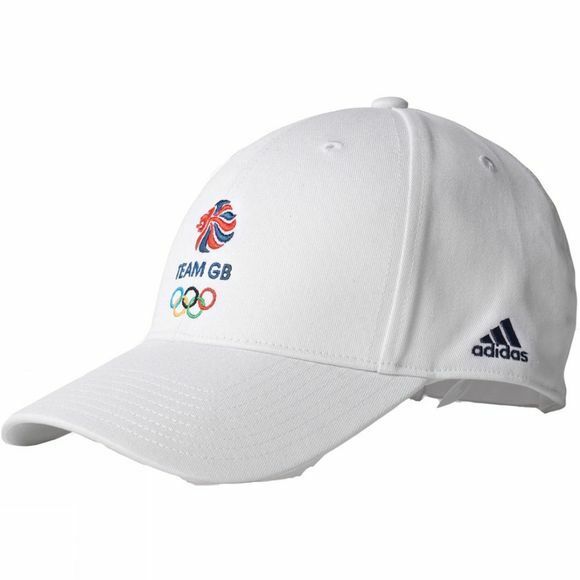 Keep the sun rays out of your vision with Adidas Team GB Replica Performance Baseball Cap. 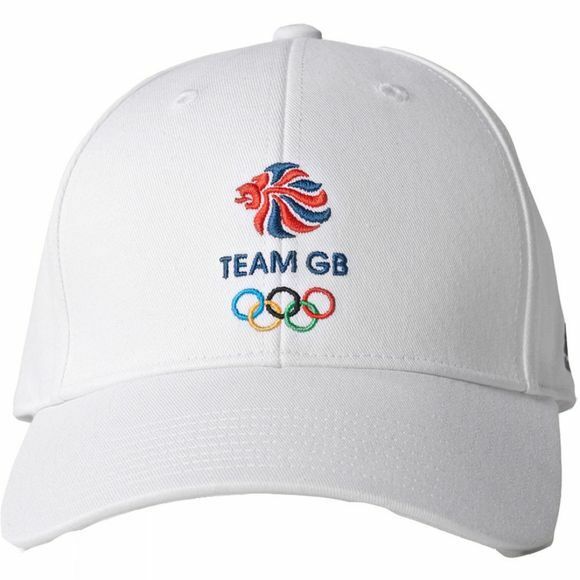 Embroidered Team GB sign on the crest of the hat, with the Adidas logo embroidered to the side. This adjustable cap fits various head sizes and is a perfect addition when the sun is strong and you want to keep cool.